Through blizzards and thick ice, thousands of Kurds fled into the Zagros mountains desperate to escape heavy bombardment by Iraqi army units. Any thought of community evaporated as Kurds were prepared even to abandon their own children to flee the shells of poison gas being unleashed against them. It was early March 1988 and massive poison gas attacks on the Patriotic Union of Kurdistan (PUK) party headquarters in the Jafati valley 40km north of Sulaimaniya had triggered panic throughout the villages in the PUK areas. The PUK had evacuated its forces from its main bases after its attempt to launch counter attacks against the Iraqi army had failed. Miriam was fleeing with her husand and four children from Kanitu, a small Kurdish village in the foothills of the Zagros mountain range west of Iraq’s frontier with Iran. The village was about to be overrun by the Iraqi military and, as she and her family left, Kurdish collaborators, or “jash” were filtering into the area. After a massive poison gas attack on the Patriotic Union of Kurdistan (PUK) headquarters in 1988, MIRIAM AHMAD WSU fled her home village of Kanitu, which was about to be overrun by the Iraqi military. She describes the treacherous journey she took with her husband and four children, and how her daughter and son died in the freezing temperatures of the Zagros mountains. Unable to light a fire because it would act as a beacon for Iraqi aircraft, they waited in freezing temperatures with the situation becoming increasingly desperate. ‘My daughter and I had no shoes and our feet were bare,’ says Miriam. One of her sons had frozen to death whilst being carried by his uncle. ‘We couldn’t carry him down the mountains so we left his body there,’ she says. Out of nowhere two Kurdish jash fighters known to Miriam appeared, offering to shield the women from the Iraqi authorities. Her husband continued his journey to Iran whilst about 50 women trekked back down the mountain to Kanitu and sheltered in Miriam’s house. Miriam was eventually smuggled into the Twa Suran collective town, 20km northeast of Raniya, where she was helped by relatives and neighbours who were also jash. The collective towns were settlements created to house displaced villagers from the so-called “prohibited zones”. Miriam hid in Twa Suran for two months. 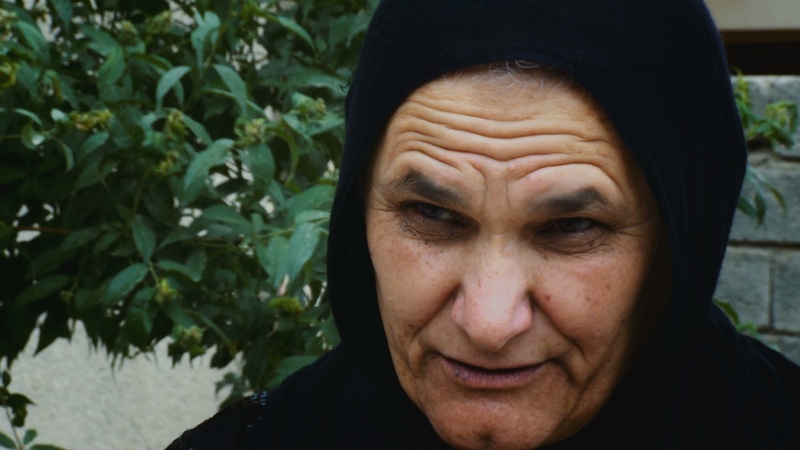 She was eventually reunited with her husband but during Anfal lost two children and two brothers. Four of her brother’s children also died. 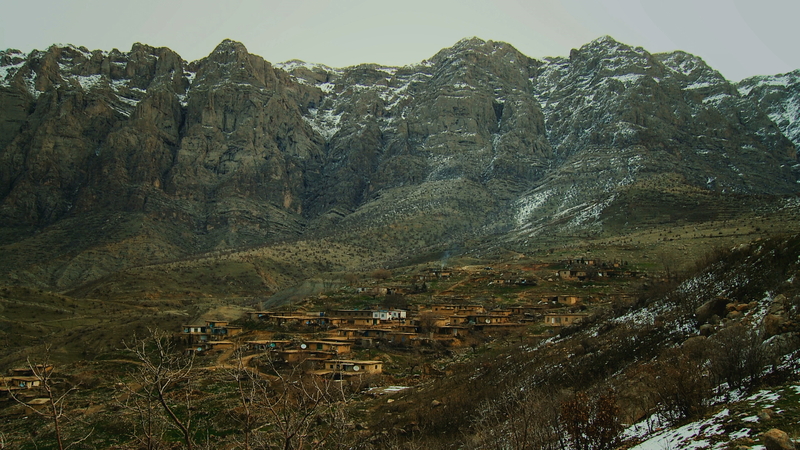 Kanitu is in the Jafati valley, which is where the Patriotic Union of Kurdistan (PUK) headquarters was located in the 1980s. Villagers abandoned Kanitu after Iraqi forces bombed the Jafati valley in February 1988.